Steampunk maintains a certain level of popularity these days. 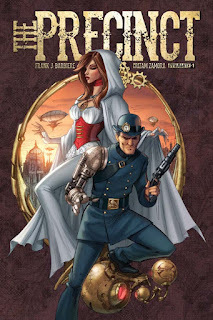 Dynamite seems to know that and it's announcing the upcoming release of The Precinct from Frank J. Barbiere and Crizam Zamora. And the publisher will celebrate its debut with several cover options, including one by Joe Benitez and Darick Robertson. Dynamite will also create rare incentive variants and high-end collectible editions available through qualifying retailers: Black-and-White and Virgin Art editions by Robertson and a Virgin Art edition by Benitez. 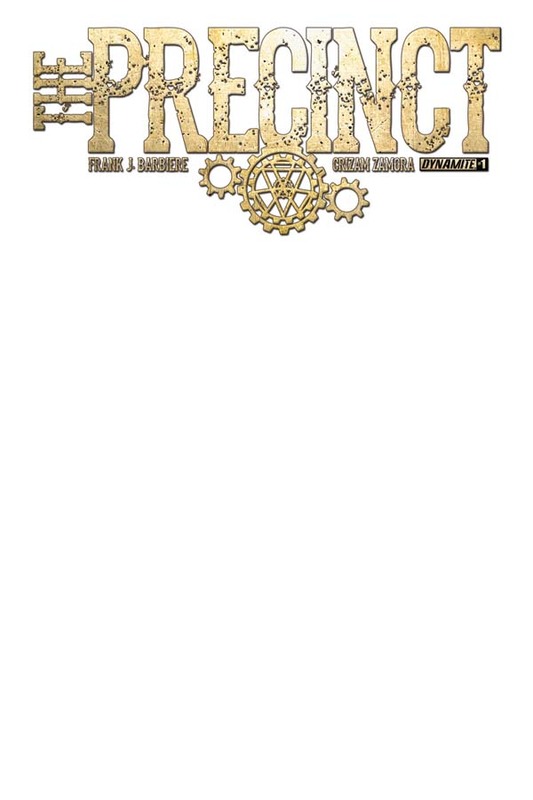 September 14, 2015, Mt. 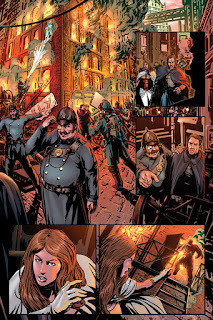 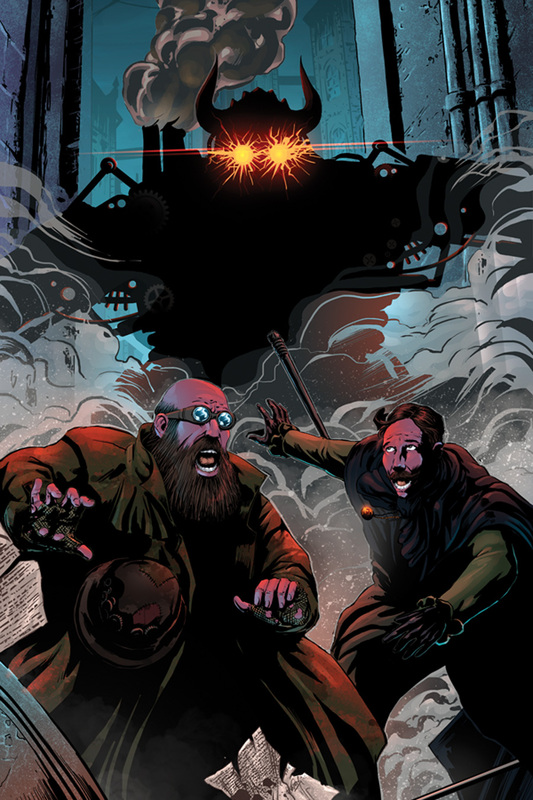 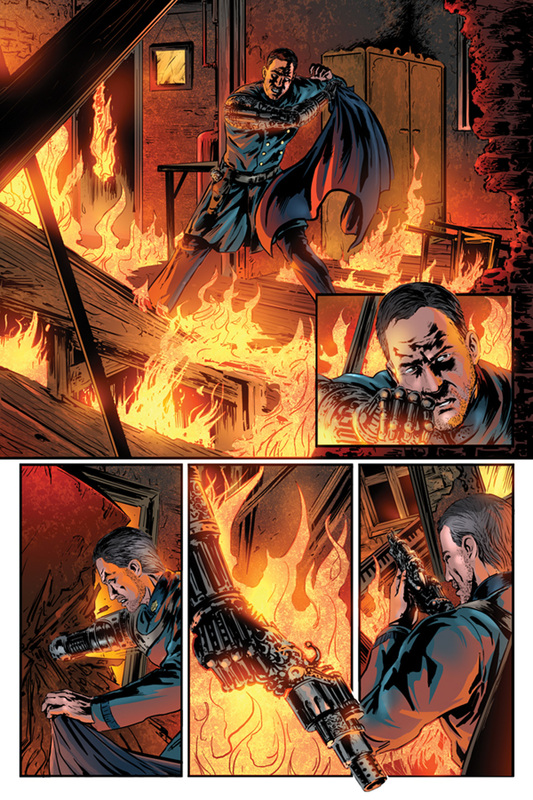 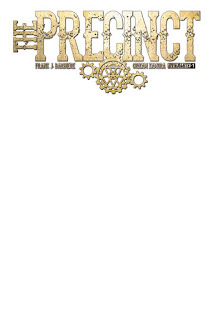 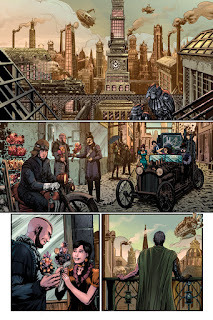 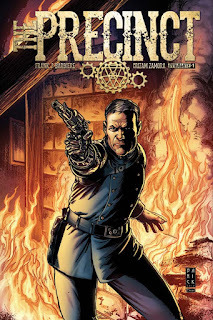 Laurel, NJ: Dynamite Entertainment is proud to announce the upcoming December release of The Precinct #1, the first chapter in an all-new steampunk science fiction comic book series written by Frank J. Barbiere (Avengers World) and featuring interior artwork by Crizam Zamora (Vampirella: Prelude to Shadows).